Considering Brazil’s emergence over the last ten years as a major player in the international sphere, more companies have been setting up in Brazil in order to benefit from an expanding market. However, expanding to another country is a difficult decision, especially when it comes to filling tax-returns and understanding taxation. Given this scenario, Brazil has been harmonizing its internal legislation with international standards with regard to accounting (IFRS). One of the first efforts to comply with international standards was made by the Brazilian Central Bank (BACEN) back in 2002 when it passed resolution 235 stating its commitment to adhere to the best international practice. 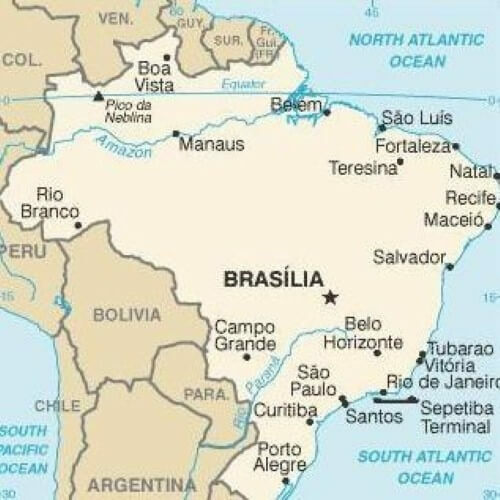 Subsequently, the Brazilian Federal Council of Accounting as well as the Brazilian Accounting Pronouncements Committee signed a Memorandum of Understanding with the IASB setting the end of 2010 as the deadline to modify the legal framework so as to fully comply with international standards of accounting. Congress has responded to this paradigm shift by enacting two statutes: Statute 11.638/07 and 11.941/09. These have paved the way for Brazil’s compliance with the rules issued by the International Accounting Standards Board (IASB). The former altered some provisions of Statute 6.404/76 (Lei das S.As) which deals with rules encompassing big corporations; while the latter changed certain rules with regard to taxation. 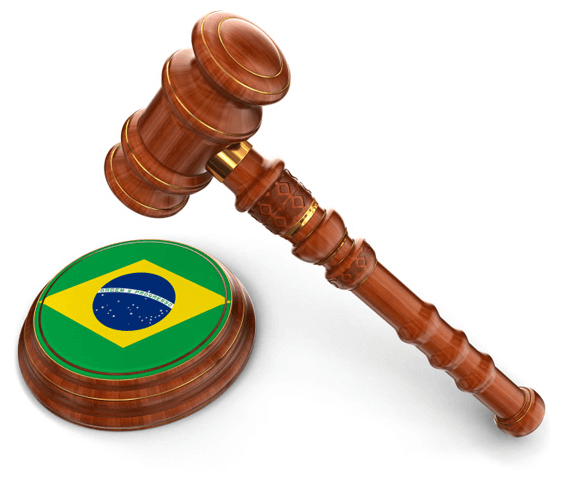 Even though Congress has been playing an important role in this process, accounting practices is Brazil are governed by the Brazilian Accounting Pronouncements Committee, a body responsible for ensuring accountants comply with national standards, and issuing regulation.